Fitness centers are increasingly becoming spaces where people not only workout, but also socialize with fellow members and spend more time in the facility than indviduals used to, say, a decade ago. Therefore, every corner of the facility- whether it is the lobby, locker/changing rooms, pool area, exercise studio, and sauna/steam rooms, among many others, must effectively make members feel at home. 1. First impressions can be very hard to forget, and it is for this reason that your reception area must be first on your priority list. Your reception area should ideally reflect the essence of your facility. Make sure your lobby has a warm, yet elegant feel to it, and that it has adequate seating arrangements, a newspaper/magazine rack, and provisions for water, juice, and healthy snacks for visitors. 2. Also pay equal attention to lighting- as a tip, natural light or daylight is not only economical, but also makes your lobby area far more inviting. 3. Having multiple exercise zones for different workouts is a must if you have a large space, but if your facility is smaller, make sure you equip multipurpose rooms with systems that allow for transition. For instance, if you are using the same zone for aerobics and Yoga, you need to ensure that the lighting, atmosphere, music, and even the heating/cooling aspects can be well adjusted in no time between separate workout batches. 4. This is an area where members tend to unwind after a workout session, and it only makes sense to pay equal attention to this space. Segregate wet, dry, and semi-wet zones for shower cubicles, changing cubicles and storage areas, and washrooms respectively. 5. Provide amenities like a mini lounge area and a telephone to make your members feel at home. 6. The pool areas are zones where people are most prone to injury, so make sure you undertake risk management measures such as using anti-slip surface flooring and preventive padding. 7. Also adopt creative design elements by taking into consideration adult and children pools. For outdoor pool facilities, the adequate provision of sun lounges is equally if not more important than the swimming pool area itself! Make sure you have ample are for sun loungers as well as circulation space and public areas for poolside events including F&B functions. Providing areas for child helpers and domestic helpers may also need to come into your plans. Depending on your location, having the children’s pool area fully covered to protect children from direct sunlight is also a must. 8. 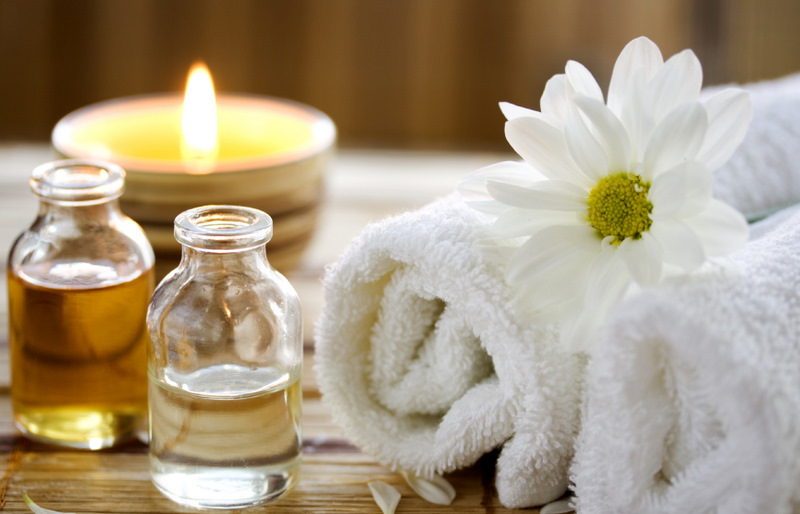 Saunas are a must-have feature in fitness facilities these days, and you need to ensure yours is aesthetically pleasing and hygienic. Fit in hoses and floor drains so that perspiration can be washed and drained away with ease. 9. Make provisions for good ventilation by introducing vents in both lower and upper walls and by incorporating aromatic oils for fresh air. 10. Use redwood as your base and and use a water based sealer to prevent wood stains. 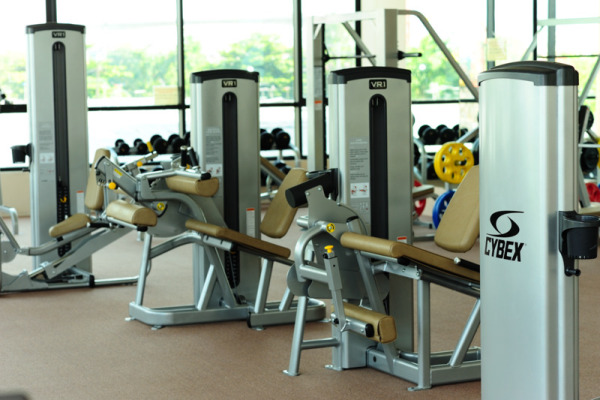 Following these tips will surely make your fitness center shine!